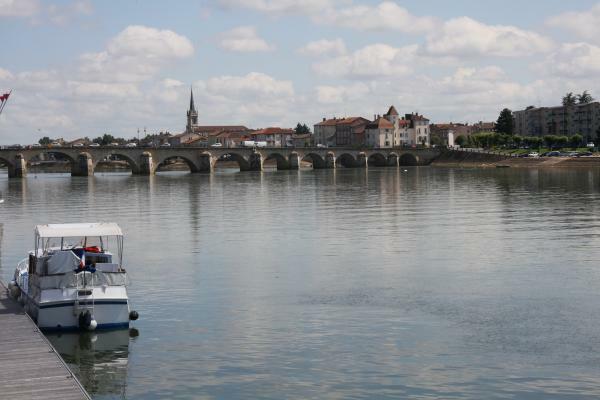 Copyright: Christiane Schulze Macon is a small city (commune) in central France. 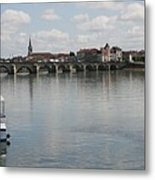 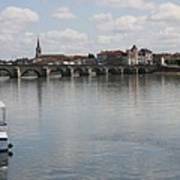 It is prefecture of the Saone-et-Loire department, in the region of Bourgogne, and the capital of the Maconnais district. Macon is home to over 35,000 residents, called Maconnais.